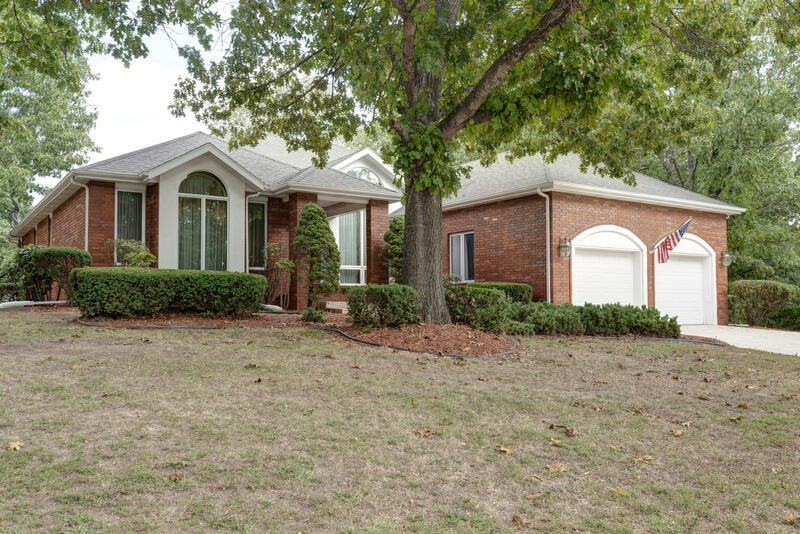 You can find a variety of homes in the neighborhood that offer a wide range of sizes, styles, and prices. While the housing options are diverse, the quality of those options is not. 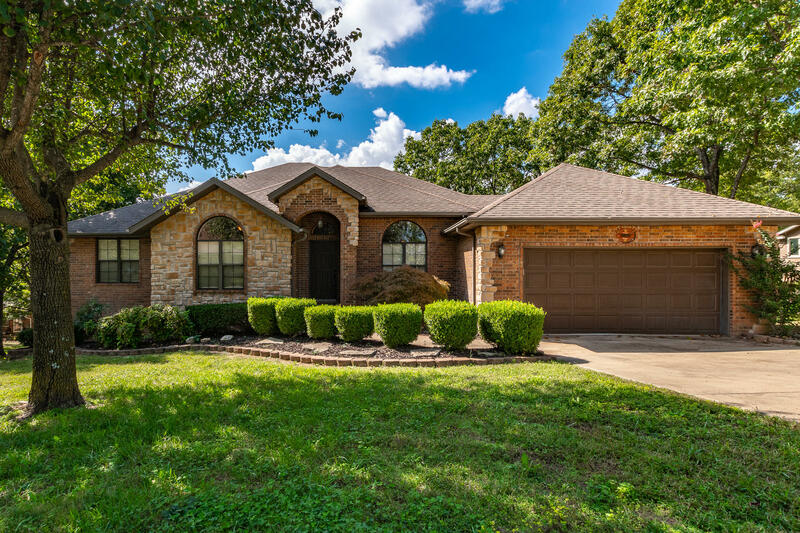 Rest assured that each Branson home for sale in this neighborhood offers a cozy and beautiful space to call home. Throughout these homes, you will find spacious living areas along with quality bathrooms. As the views are a mainstay of the neighborhood, you can also find great big windows, resulting in an interior soaked in natural lighting. But, that’s not the only reason purchasing a Branson home for sale here is a wise investment. The area also features underground utilities, so the reliability of your water and power supply is ensured without causing any kind of eyesore in this beautiful area. If you act fast, you can even take advantage of an opportunity to buy a vacant lot where you can design and build your very own palace by the lake. 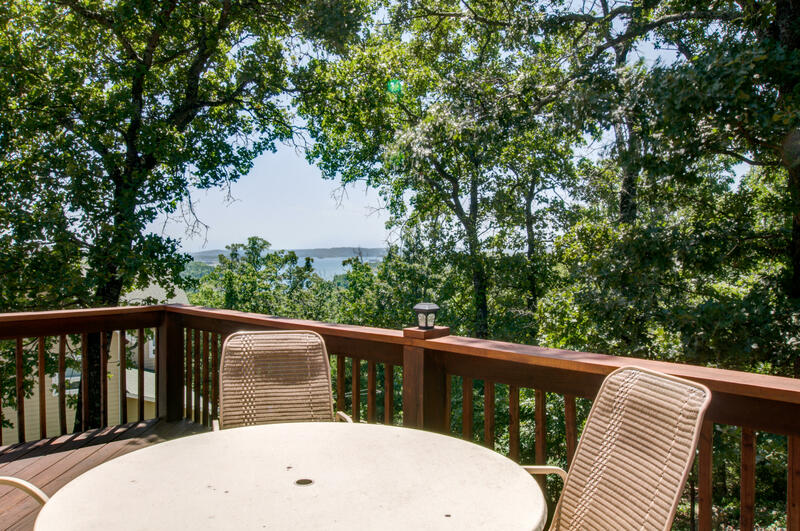 All of the benefits that come with the purchase of one of these condos in Branson, MO for sale are not even close to being fully surmised by this article. Check the listings from Sunset Realty Services and visit the neighborhood in order to truly understand the beauty that comes with a life spent at hummingbird Hills. 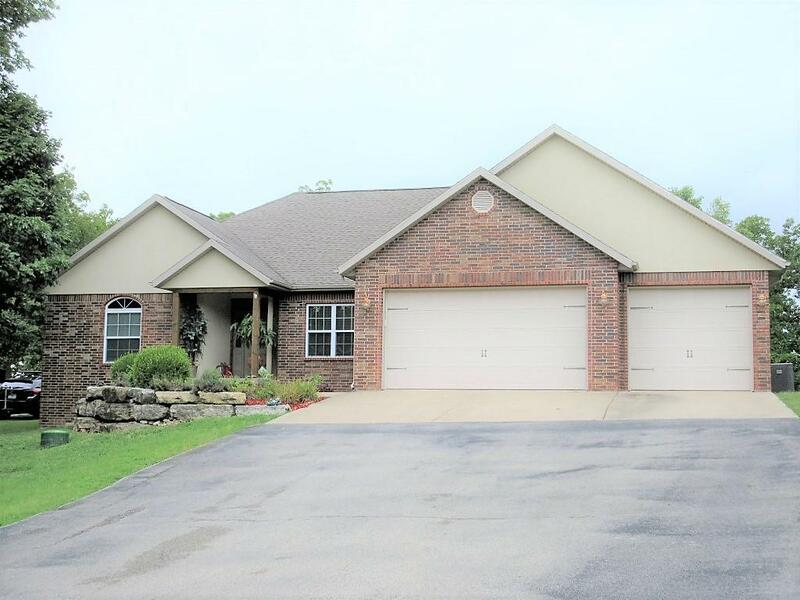 For more information on our condos in Branson, MO for sale, contact us today!